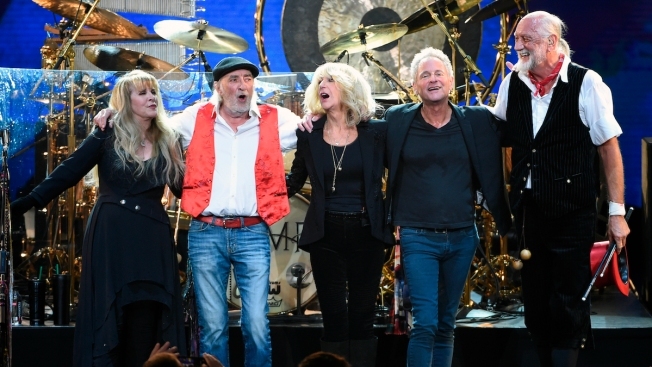 Buckingham sang and either wrote or co-wrote hits like "Go Your Own Way," ''Tusk," and "The Chain"
In this Jan. 26, 2018 file photo, Fleetwood Mac band members, from left, Stevie Nicks, John McVie, Christine McVie, Lindsey Buckingham and Mick Fleetwood appear at the 2018 MusiCares Person of the Year tribute honoring Fleetwood Mac in New York. The band said in a statement Monday that Buckingham is out of the band for its upcoming tour. Buckingham left the group once before, from 1987 to 1996. He’ll be jointly replaced by Neil Finn of Crowded House and Mike Campbell of Tom Petty and the Heartbreakers. Lindsey Buckingham will have to go his own way. The singer-guitarist is out of Fleetwood Mac. He'll be jointly replaced by Neil Finn of Crowded House and Mike Campbell of Tom Petty's Heartbreakers. Buckingham sang and either wrote or co-wrote hits like "Go Your Own Way," ''Tusk," and "The Chain." No details were given on what led to the latest split. Buckingham's agent referred requests for comment back to a publicist for Fleetwood Mac, who said it wasn't yet clear how to reach Buckingham for a reaction. The 68-year-old released an album and played a series of dates with the band's Christine McVie last year. "We jammed with Mike and Neil and the chemistry really worked and let the band realize that this is the right combination to go forward with in Fleetwood Mac style," Mick Fleetwood, the drummer who co-founded the band in 1967, said in the statement. "We know we have something new, yet it's got the unmistakable Mac sound." 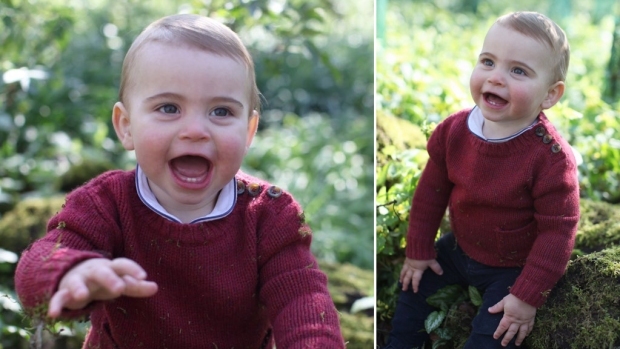 "Two weeks ago I received a wonderful invitation to be a part of a truly great band," Finn said in a statement. "A few days later I was standing in a room playing music with Fleetwood Mac. It felt fresh and exciting, so many great songs, a spectacular rhythm section and two of the greatest voices ever. Best of all, we sounded good together. It was a natural fit. I can't wait to play." For Campbell, the new venture will be his first return to touring since the death in October of Petty, his musical partner of 42 years. Campbell was a founding member of the Heartbreakers in 1975, and played with them until just days before Petty died. The pair already had ties to Fleetwood Mac. They wrote and played on Nicks' 1981 hit "Stop Draggin' My Heart Around."